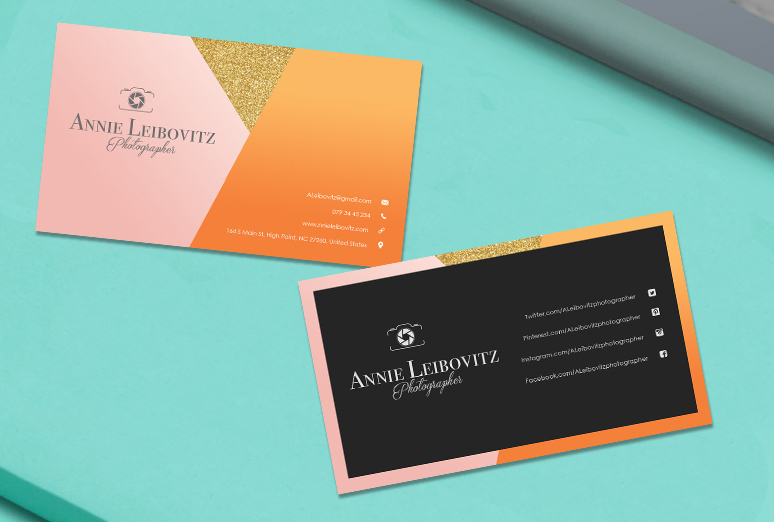 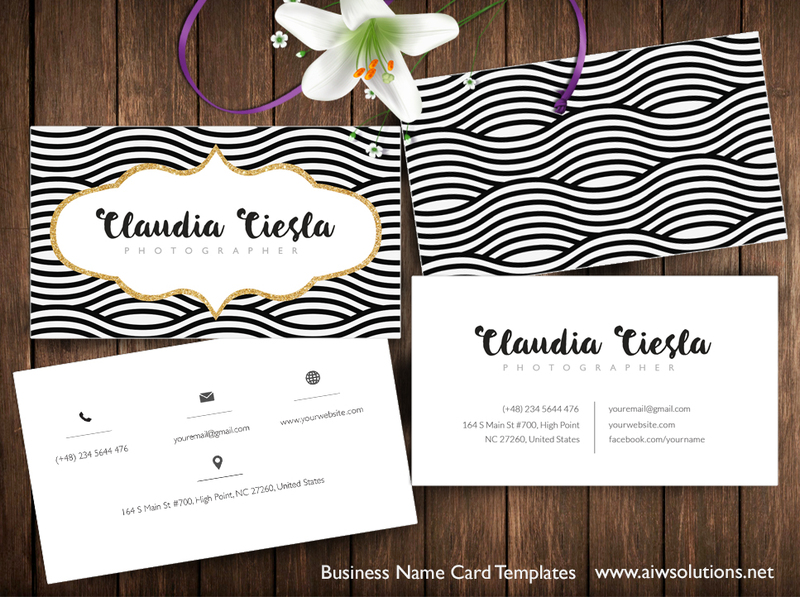 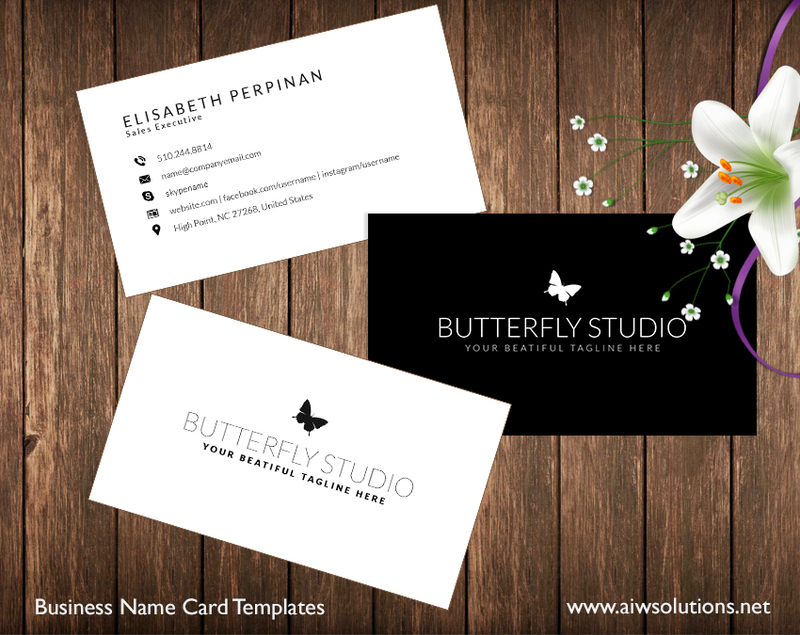 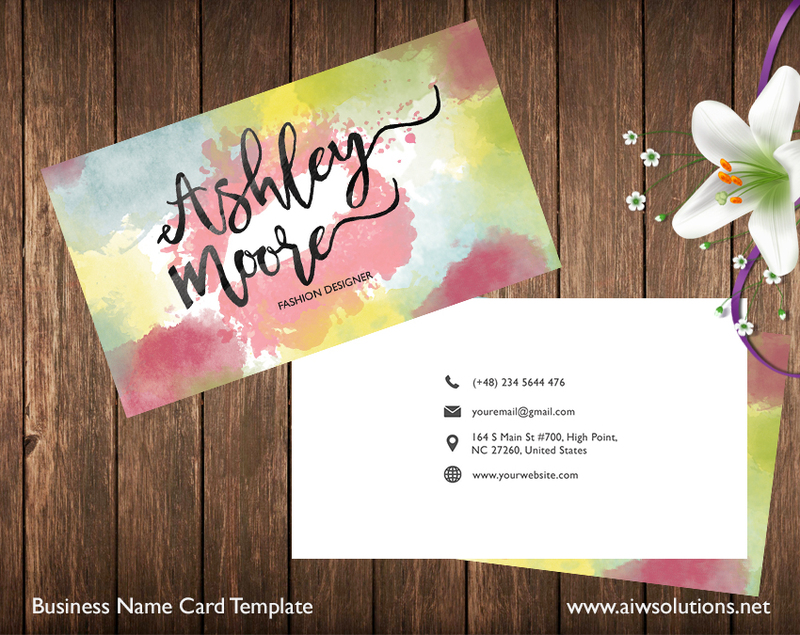 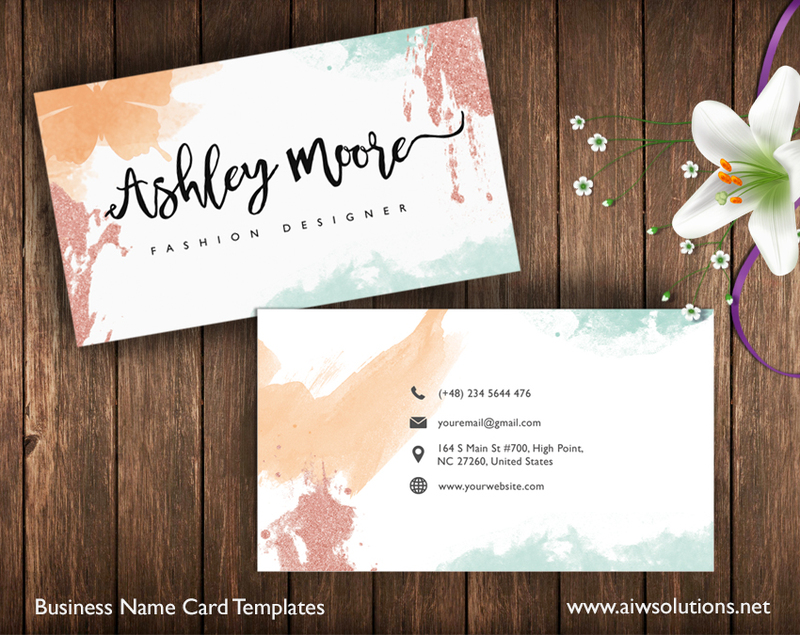 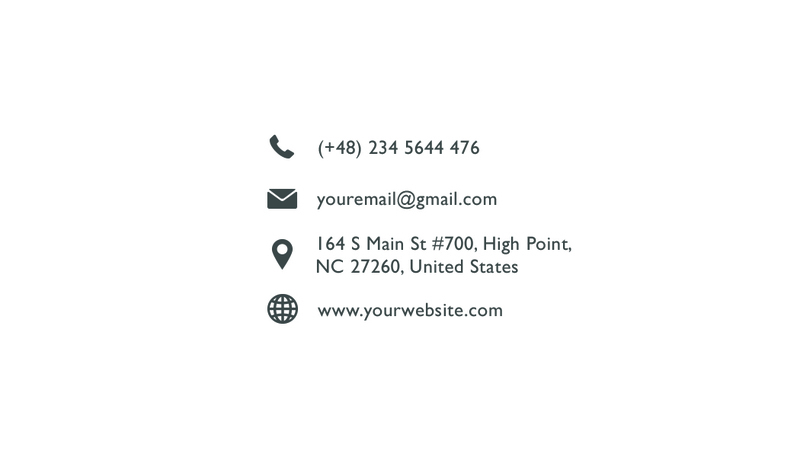 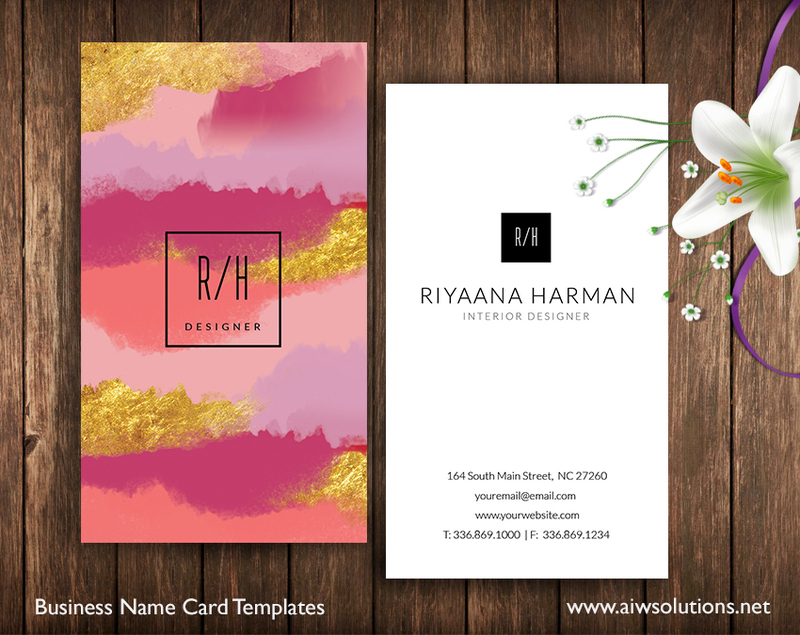 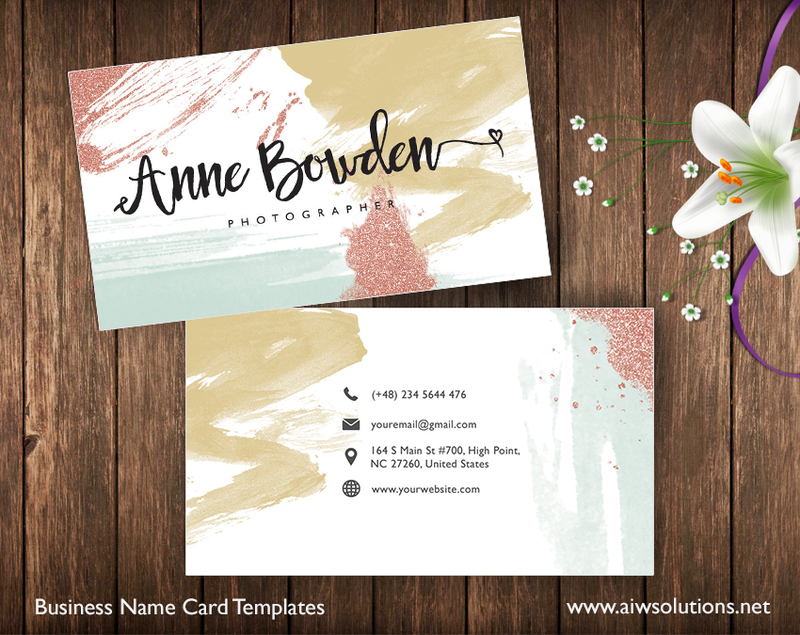 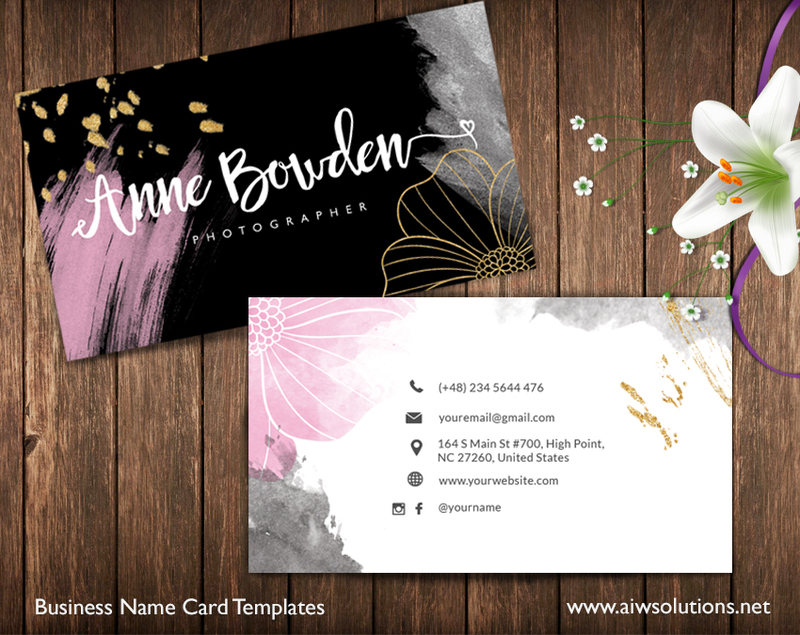 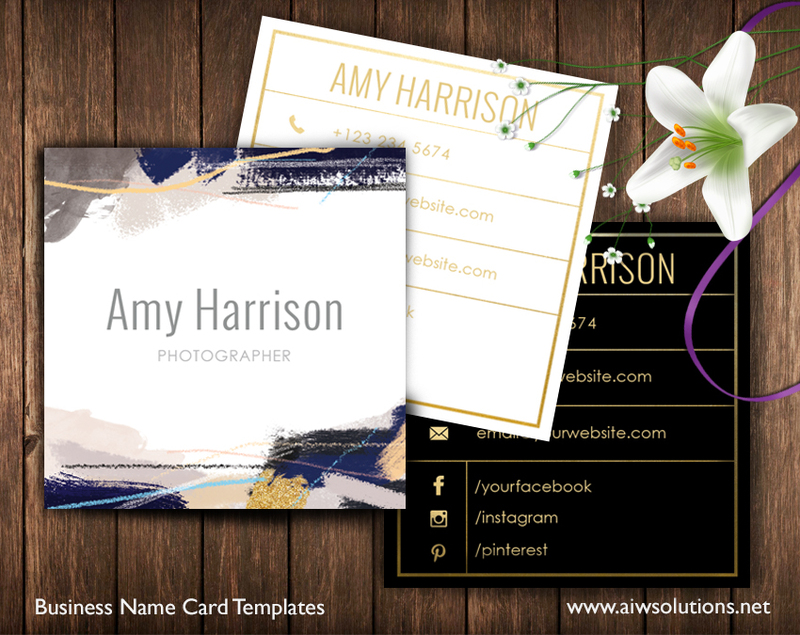 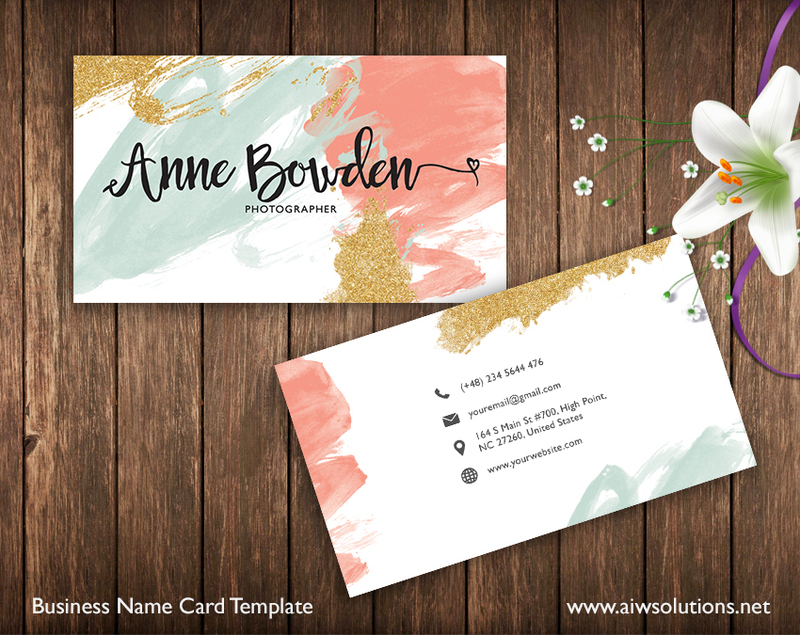 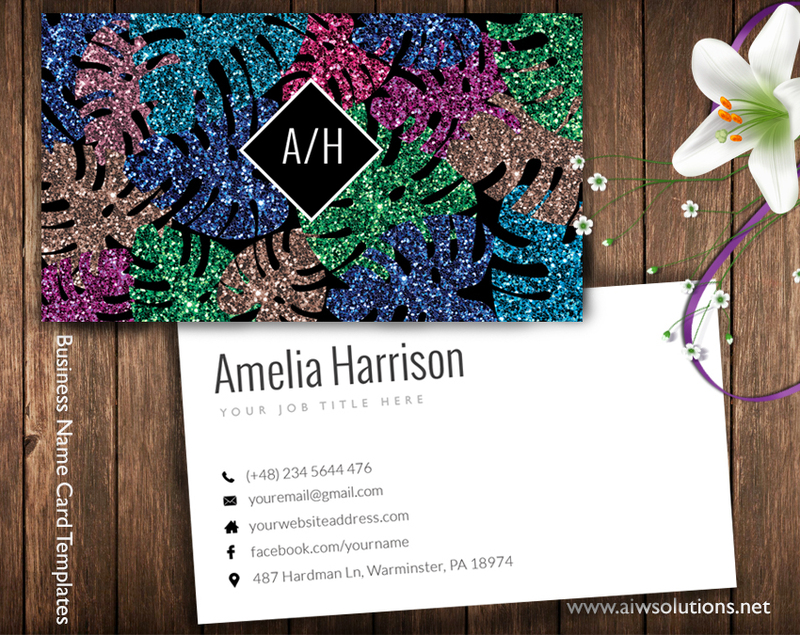 This business card template is just perfect for color style lovers. 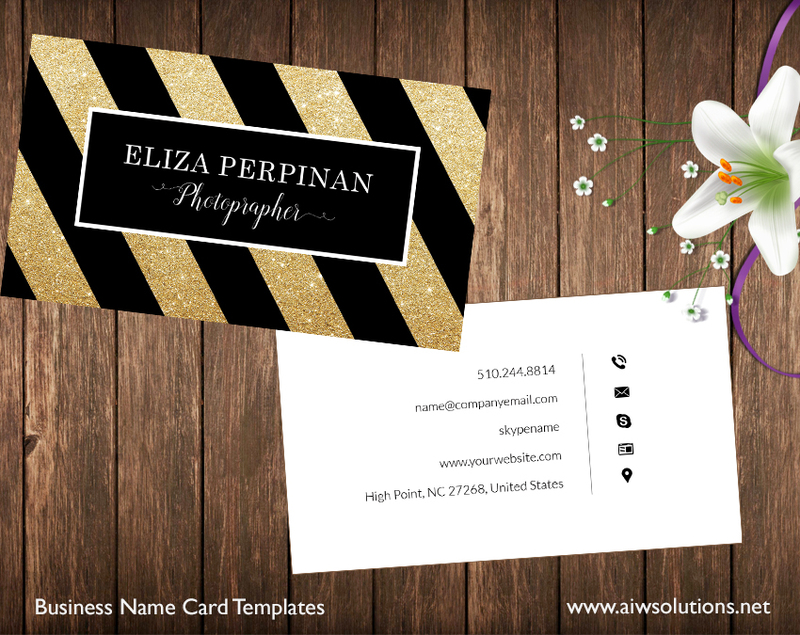 It’s simple and elegant, great for model, designer, photographer, fashion shop owner, …. 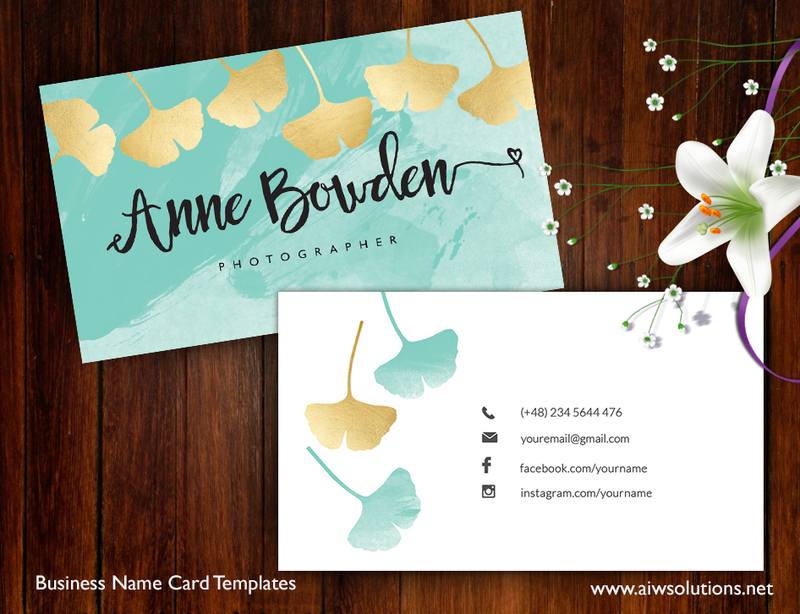 If you don’t know how to edit psd file , please buy the add on $5 and send me the text, logo, images for your name card- I will work on it for you. 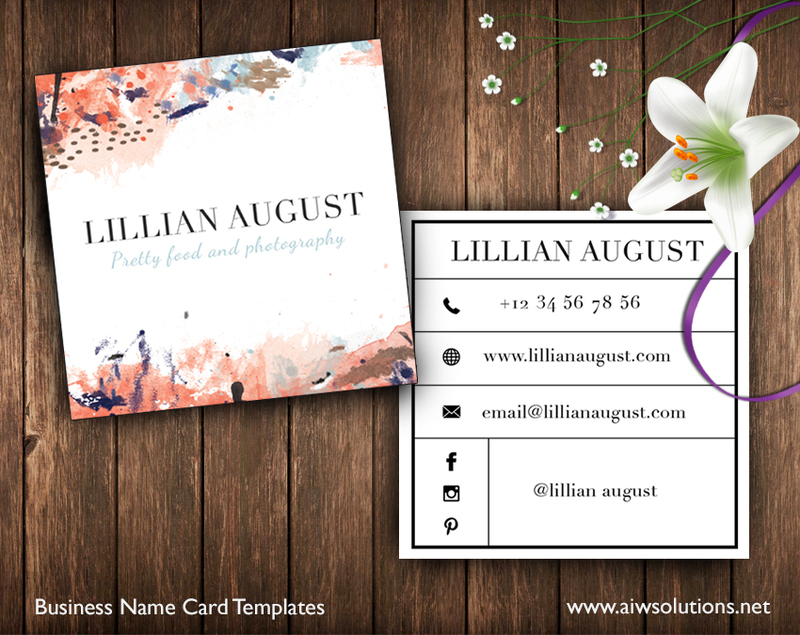 You will receive an PSD, JPEG, and PDF Hires file, all set at 300 dpi. 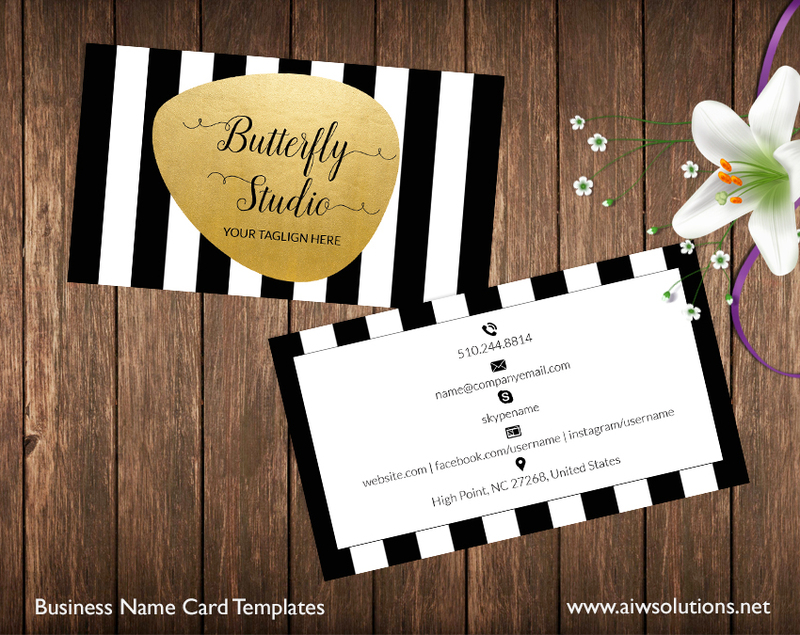 All you have to do is send the file to the local printer and they can help you to print your name cards.